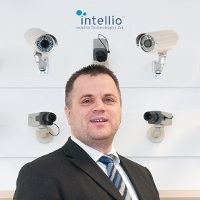 Interconnective Security Products (ISP) announced that it has entered into an agreement with the award winning Budapest based Intellio Technologies to become the sole distributor of Intellio IP Security Camera Solutions in the United Kingdom. 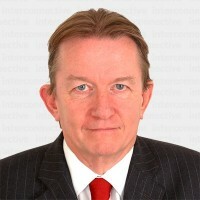 Intellio is the developer of an exciting new generation of advanced IP video surveillance systems, based entirely on smart cameras with real time video analytics on-board the cameras. 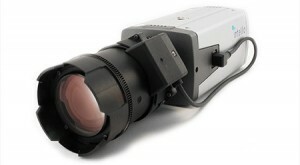 The Intellio system is designed especially for medium and large, multi-site surveillance environments. By automating the recognition of an increasing number of events posing a security risk the Intellio system is designed to enable security providers to take immediate action in case of potential and actual risk-events.